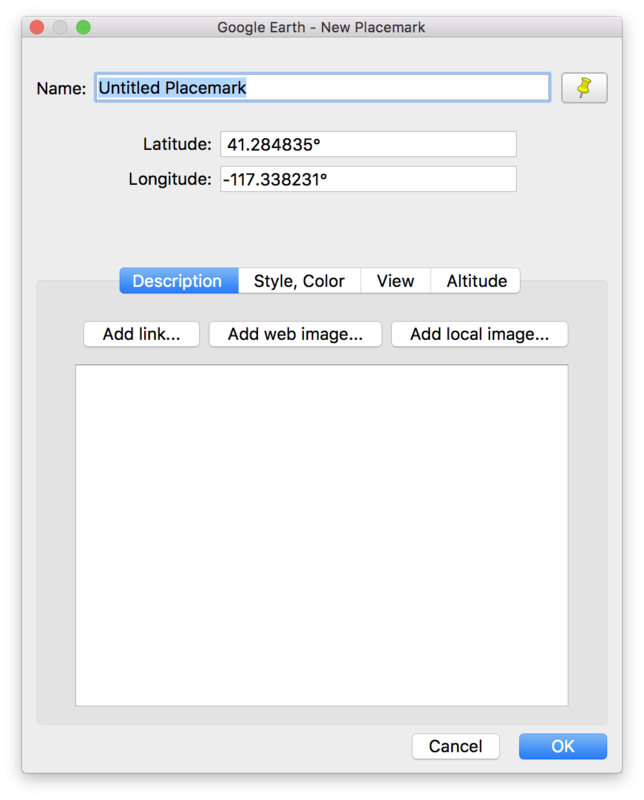 While GPS coordinates can be written in a variety of formats, HelioScope requires decimal format for entering latitude-longitude values. Google Earth can also provide the Lat/Long value in Decimal format. 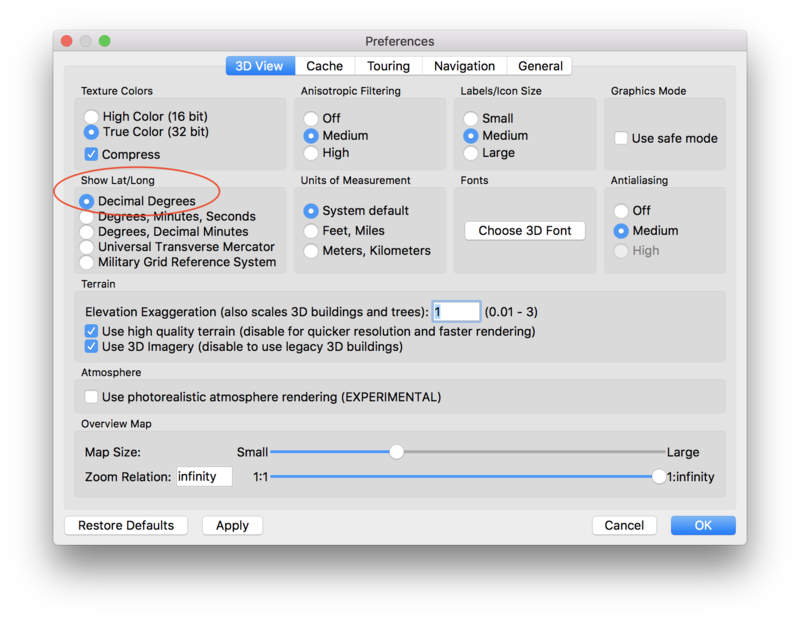 Please note that you must delete the degree symbol before entering these Lat/Long values into HelioScope.